Age one is also the time for them to begin regular dental visits by your dentist in Fresno CA for cleanings and checkups. This will help us stay ahead of any developing decay or other issues and perform preventive treatments like dental sealants or fluoride applications. 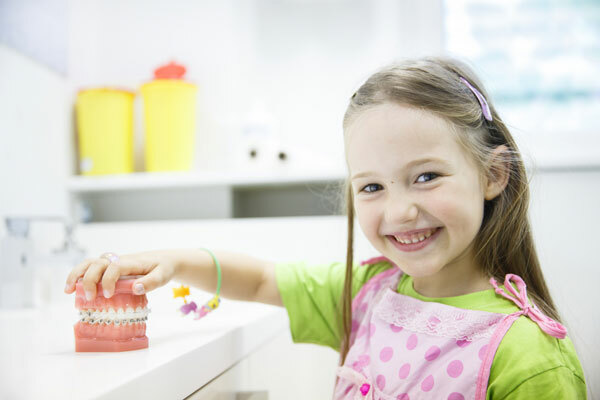 It will also help your child become comfortable with the dental office, which can make it easier for them to develop a long-term habit of regular dental care. That’ s why we recommend you Dr Donan, dentist in Fresno CA, because we always take special care of our youngest patients to make sure they feel confortable and have a pleasant experience at out clinic. Come visit our dental office with Dr. Donan and his staff, we guaranty you a great service and time. Best dentist in Freso, California.